Israeli cybersecurity company Radware has agreed to acquire Bengaluru-based bot management solutions provider ShieldSquare. The transaction is likely to close during the first quarter of 2019, subject to customary closing and regulatory conditions, Nasdaq-listed Radware said in a stock exchange filing. It didn't disclose the financial details of the deal. Owned and operated by Kaalbi Technologies Pvt. Ltd, ShieldSquare offers protection to internet properties against bot attacks and web scraping. Its solutions help online businesses differentiate between human and non-human traffic (bots) on websites and mobile applications. It offers attack detection, threat research, reporting, and analysis services to business. The company was founded in 2013 by Pavan Thatha, Vasanth Kumar Gopalakrishnan, Rakesh Thatha, Jyoti Kakatkar and Srikanth Konijeti. "This acquisition allows us to expand our portfolio with robust bot management solutions that strongly fit our strategic goal to continue and deepen our integrated portfolio, organically and inorganically. 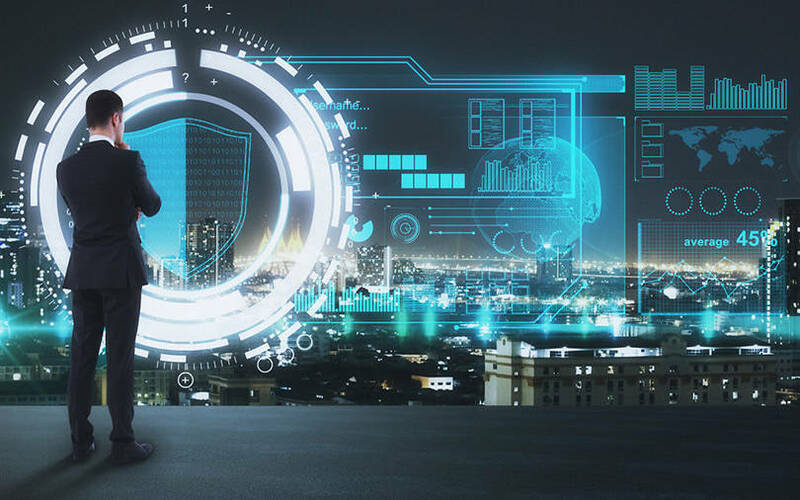 Bot management can stand alone as product offerings as well as integrate into our suite of attack mitigation solutions," said Radware CEO Roy Zisapel. He also said that, considering ShieldSquare’s technology synergy and machine learning capabilities, the acquisition offers an opportunity for Radware to expand its existing cloud security services. “These bot-management services along with Radware's Cloud WAF services offer comprehensive protection of applications," Zisapel added. In its most recent fundraising, ShieldSquare secured an undisclosed amount in a Series A round of funding led by Endiya Partners and RPG Ventures in October 2017. StartupXseed Ventures and Venture Highway, Anthill Ventures and a few unnamed angel investors also participated in the round. In April 2015, the startup had raised an undisclosed amount in seed funding from StartupXseed. In 2014, it had raised around $350,000 in an angel funding round led by Chandu Nair of Chennai Angels, Srini Kopparapu and Sanjay Anandaram. The round also saw participation from redBus co-founders Phanindra Sama, Charan Padmaraju and P Sudhakar; Matrimony.com’s co-founder Murugavel Janakiraman; Freshworks (formerly Freshdesk) co-founder Girish Mathrubootham, Fusioncharts’ founder Pallav Nadhani and Samir Sood, former M&A head for South Asia and Australia at Google. Radware plans to offer ShieldSquare's bot management and mitigation product under its new bot manager product line. This addition will be integrated with Radware's attack mitigation solution. The company said the new solutions will enhance Radware's existing cloud security protection to cover more crafted e-commerce attacks affecting emerging problems such as data harvesting and scraping attacks; account creation and account takeover attacks; denial of Inventory, brute force attacks, and brand image and reputation attacks. Radware provides cybersecurity and application delivery solutions for physical, cloud, and software-defined data centres. It claims its solutions empower more than 12,500 enterprise and carrier customers worldwide.